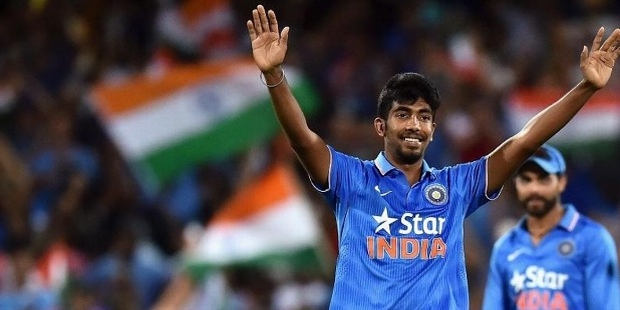 Jasprit Bumrah is an Indian international professional cricketer who plays as a right-arm fast-medium bowler for the Indian international cricket team. He has played shortly for the Mumbai Indian in the Indian Premier League (IPL) as well as for his domestic team of Gujarat before being selected for the Indian international cricket team in 2015-16. 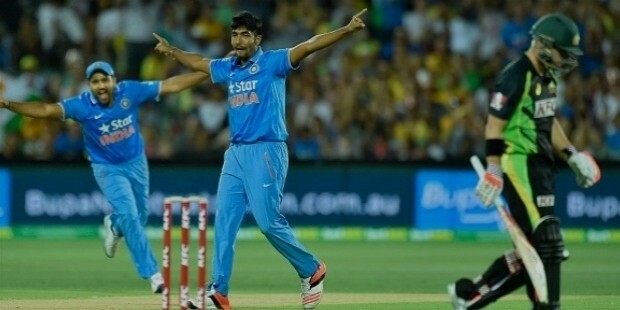 Jasprit Bumrah was born on 6th December, 1993 in Ahmadabad, Gujarat. He was born into a Punjabi Sikh family. 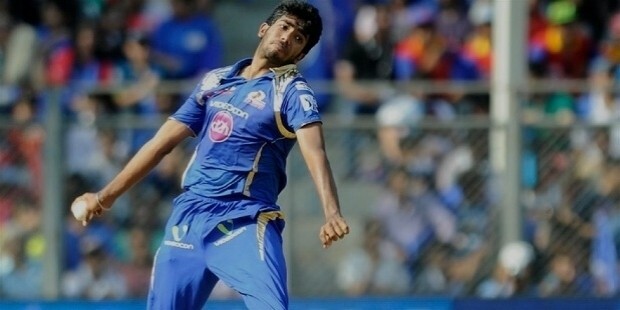 Jasprit debuted in the IPL for the Mumbai Indians after being noticed for his bowling attack while playing for his home state of Gujarat. In 2013, in his debut IPL Jasprit scored 3 wickets giving just 32 runs against Royal Challengers Bangalore. Jasprit also plays first-class cricket for the Punjab state team and made his debut in the 2013-14 season against Vidarbha, picking up 7 wickets in the match and went on to become the tournament’s leading wicket-taker. In 2012-13 season, Jasprit also made his T20 debut against Maharashtra while playing for Punjab in the Mohit Kumar Trophy and went on to win the Man of the Match award. He was bought by the IPL franchise Mumbai Indians in 2013 as well as 2014. In January of 2016, Jasprit made his international T20 debut against Australia and came into focus for his Yorkers and unique bowling style.